The second annual Oregon Mountain Biking Coalition (OMBC) Summit was a huge success! After collaboratively identifying the need and a year of strategic planning, the OMBC founding steering committee held the second annual OMBC Summit in Bend, OR last weekend. 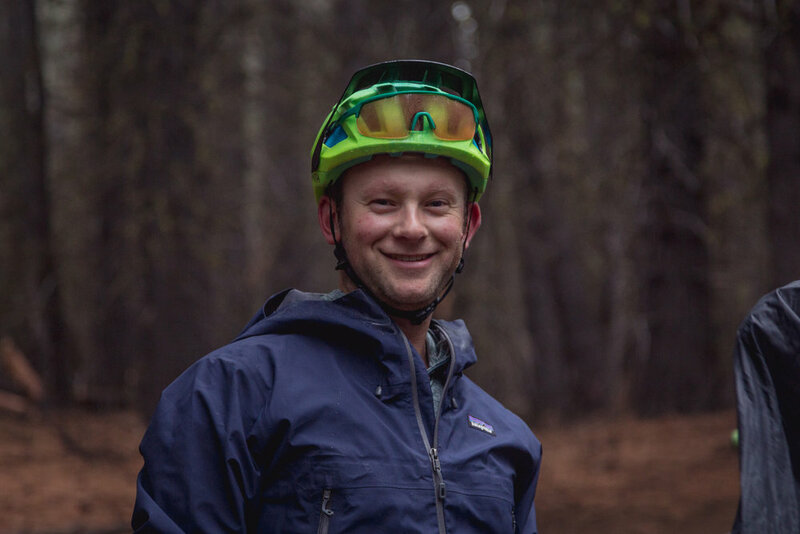 Fourteen mountain bike organizations from across the state were in attendance; as well as regional land managers, the newly appointed Director of Oregon’s Office of Outdoor Recreation, and Senator Jeff Merkley’s office. The food was good, the conversation was lively, the smiles were abundant and the passion was palpable. The day was split into four primary topics, summarized below. For all who attended, a huge THANK YOU for making it. For those who could not attend, we still want you on the team and hope to see you at the next event! Or better yet, invite them out to a local trailwork day and demonstrate the power of your organization, volunteerism and what mountain biking can do for communities. This was the detailed, wonky part of the day and attendees blew our socks off - asking great questions, challenging assumptions and making solid revision suggestions. The Governance Guide is the central structure for OMBC that will decide who serves on the steering committee, how long they serve, who becomes a member, how decisions are made, and much more. The guide is for all of us and we will incorporate the great feedback that we received to make it even better. We have a lot of great work ahead of us. After last Saturday, I think that we all agree that OMBC is needed and the time is right for this work! Create a platform for sharing “best practices” across members organizations such as how to track volunteer hours, how to get insurance coverage, etc. We have a lot of great work ahead of us. We are honored to be a part of getting OMBC going and we hope that all of you will continue to support this effort and join us for what we think will be a great ride. A special thank you goes out to the founding steering committee for pushing this concept forward over the past year, as well as the organizations that have supported the OMBC financially.